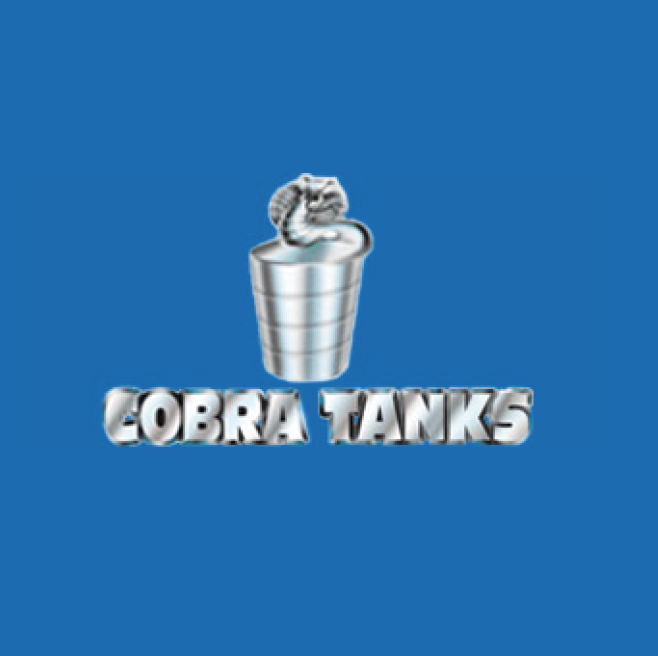 Since 2004 Cobra Tanks has been researching and developing a revolutionary new technology for fabricating tanks. We specialize in duplex stainless steel storage solutions. Along with storage tanks, Cobra Tanks provides coatings for both new and existing installations. Our customers benefit from superior products and materials that we use in each of our installations. The manufacturing of Cobra Tanks is based on exceptional craftsmanship and superior structural features. Cobra Tanks can provide various sizes and volume capacities to meet your specific requirements.